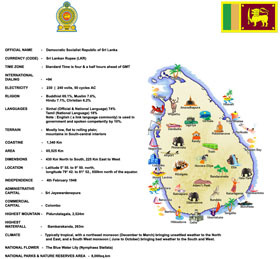 MANILA- (UPDATE) Sri Lanka President Maithripala Sirisena left the Philippines on Saturday afternoon after a five-day state visit, a first for a sitting Sri Lankan head of state in the country. 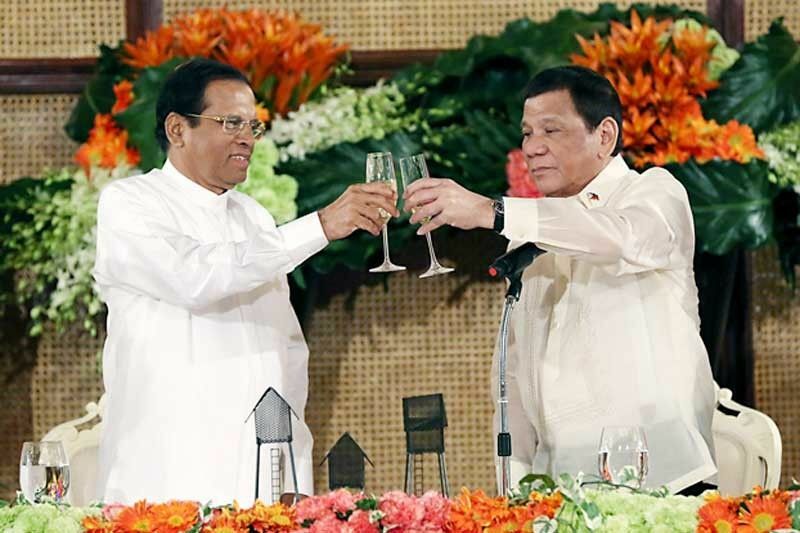 Sirisena left the Ninoy Aquino International Airport at around 2 p.m.
“He [Sirisena] said ‘we have the same problem.’ He did not specify kung gaano ka-severe ang problema nila sa drugs sa bansa nila (how severe their drug problem is),” Albayalde told reporters. It can be recalled that the Sri Lankan government last year said it would “replicate the success” of the Philippines’ drug war.